We’ve all heard of them and how many books that are over-hyped can just let you down because there was so much buzz floating around it. But what about the books that were over-hyped and did meet your expectations? I’m going to talk about both today and what I expected and what the reality was for each of these books. Now these books may or may not have been published recently, so just keep that in mind. Also keep in mind that this is just my opinion. This book series was so driven by the fact that there was a movie about to come out about it that I had to read it and understand just what all the hype was about. I really enjoyed “Divergent.” It had great action, good back and forth with Tris’s inner thoughts, and a subtle romance. “Insurgent” was okay, but it wasn’t as good as the first book. We got to learn more about the Factionless, though, and just what happened to Four’s mom. And then “Allegiant.” Yeah, that was horrible. Not only did the ending rip my heart out, but the plot itself was poor at best and didn’t really follow the theme of the book at all. Overall, this series had good hype because of the movie, but the series overall was just a let down for me. 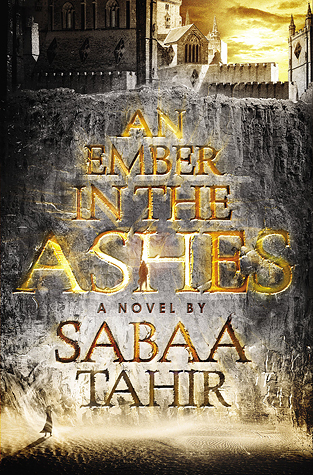 So this book was majorly hyped for months and months and it was all because of the cover. Yes, it’s a lovely, simple cover. But did the story and characters deliver on that beautiful cover? Not really. When I read it I felt like there was such disconnection between the characters, and there were a lot of things that didn’t make sense to me at all. And that plot twist? Yeah, not really a twist. It was a let down, unfortunately, but it still held me enough to want to read the second book. Maybe. This was another flop for me. This book was hyped for months as well, but I think it was more because of the reviews than anything. It was getting tons of positive reviews about it and so I was intrigued to see just what all the fuss was about. Well, when I read it I understood why it got the hype it did. It was dynamic, complex, and grueling, but there was a beauty in the simplicity of the writing that just drew me in. I thought this book really deserved the hype it got and can’t wait to read the sequel. Okay, this didn’t get a huge amount of hype, but there was still hype surrounding this book on various social media sites, and as she’s my favorite author I was obviously going to read this, regardless. And boy, it did live up to expectations. 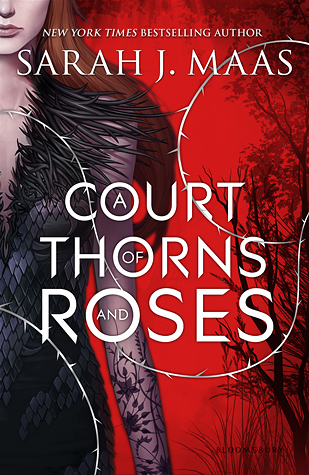 Though I felt the ending was slightly disjointed from the beginning of the book, I can see the potential it has for the rest of the trilogy and I think that it definitely deserved the hype it got. So, though these are just a few examples of some of the books that I thought didn’t or did deserve the hype, each book resonates with someone, somewhere. Just because I didn’t like it doesn’t mean that you didn’t or that someone else did. It’s a strange thing to see how hyped a book can get because of publishers, bloggers, reviewers, social media… But all in all I think that the hype surrounding a book can be good – just as long as it’s not too much. What are your thoughts? What are some over-hyped books that you’ve read recently? Did they live up to expectation? Let me know! This entry was posted in Discussion and tagged books, discussion, hyped, over-hyped, read, reading, ya, young adult. Bookmark the permalink. I liked Divergent, and Insurgent was decent but I fully agree with you about Allegiant. I haven’t read the others. 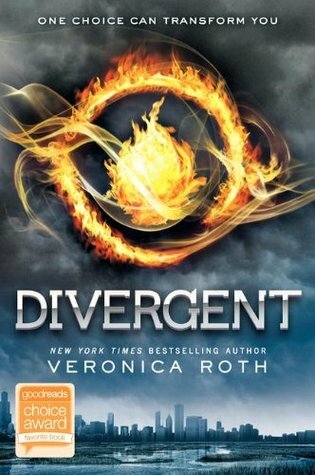 I didn’t really go into Divergent knowing much other than my husband had read it and liked it, so I gave it a try. 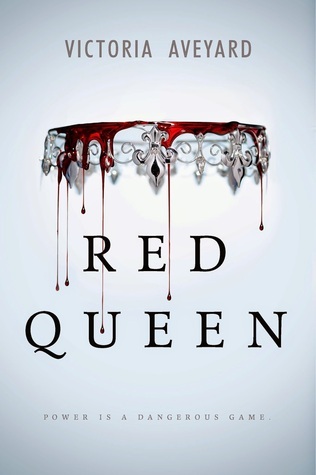 Red Queen was okay, but it just wasn’t my cup of tea. You might like it, though, so give it a go! Let me just say that it held my interest enough that I’m going to read the sequel.